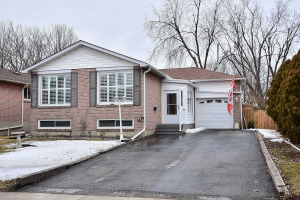 Are you looking to buy a home in Pickering but want to be near the GO Station. I have made this page just for that. 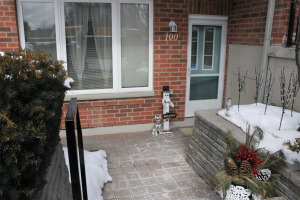 These properties are close to the GO Station and the Pickering Town Centre. 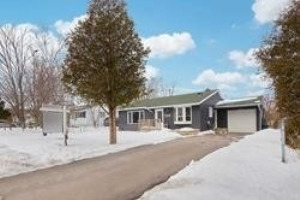 I have included Condos, Towns and Detached Homes to suit all your wants and needs. The Pickering GO Station is a short ride if you work downtown and don't want to drive. It has lots of commuter parking and if the first stop outside of the GTA to the east. 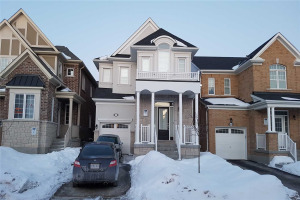 If you have any questions or wish to view any of these properties, do not hesitate to contact me via text, email or cell at 416-300-3004 My direct line to Pickering real estate.